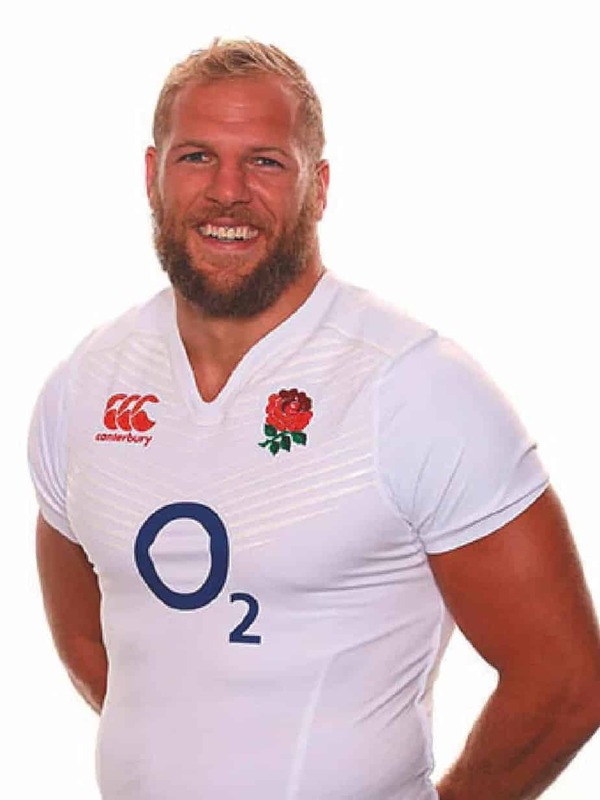 James Haskell is an internationally renowned professional rugby union player and athlete, with extensive experience of playing at the highest level in the UK and internationally. Renowned for his performances on the rugby pitch, it is perhaps James’ elite athleticism and commanding 6’4″ physique that has seen him become one of the most recognisable sportsmen of his generation. 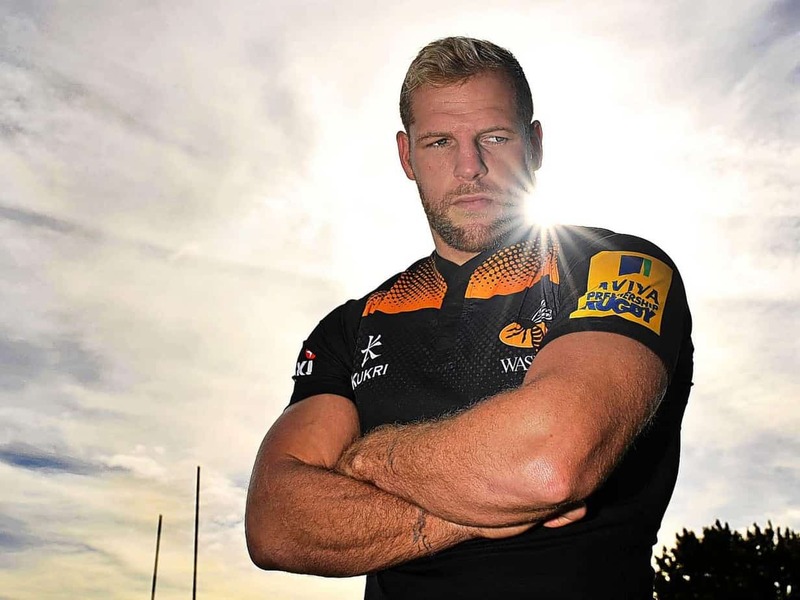 James plays flanker and currently captains Wasps in the Aviva Premiership, as well as internationally for England. James’ rugby career has seen him play for leading teams in London, Paris, Japan and New Zealand, and to date he has earned 61 (and counting!) international caps for his country. 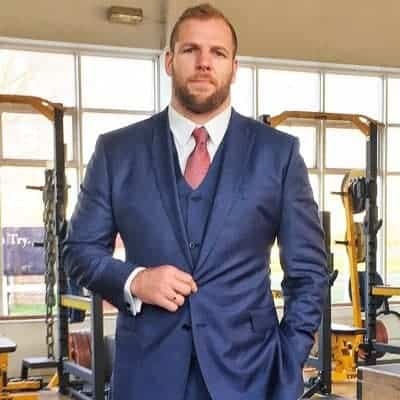 James’ passion for nutrition and training has held the key to his continued success; and it is this burning passion that has seen the development of one of the most cutting-edge, dynamic fitness brands in the world today – James Haskell Health and Fitness. A great music lover, James trained last year at the SubBass Academy of Electronic Music, originally to tick DJing off his bucket list and fulfill a lifelong ambition, but he loved it. “I am really into my House Music and have always used it as a tool to prepare for games. I love going to music festivals and always wanted to be able to mix good tunes. I am also a bit of attention seeker so the idea of controlling a room with awesome tunes that make you want to dance and feel a million dollars is a big draw“, says James . His mixes are already delighting fans on Soundcloud and other platforms, and the star has already played to huge crowds at the world famous Ministry of Sound. We’ve no doubt he’ll go from strength to strength (no pun intended) – and be a big hit with the ladies, of course! James is now available to book for corporate and private performances, playing sets within the house, deep house, funky house, tech house, and techno genres.